Professional Roof Installation Services in Toledo. 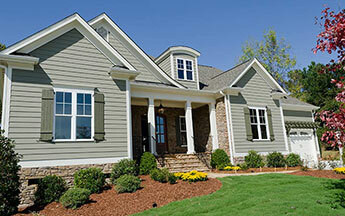 Your siding protects your Toledo home and has a major impact on your home’s curb appeal. 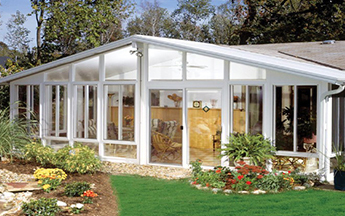 Stunning sunrooms with comfortable, beautiful, and peaceful living space. Save money with quality doors, windows, roofing, and siding. Homeowners expect a lot from their abodes, whether it be reliable security, structural durability, or efficient energy usage—and Toledo residents are no different. If you’re looking to revamp one or all of these attributes, there’s no shortage of Toledo home improvement companies in the area that you can hire. With Armorvue Home Exteriors, though, you’ll enjoy complete peace of mind, knowing that your next renovation project will be in the hands of a crew with over 75 years of combined industry experience. Your windows can play many different roles in your home, like garden units staging succulents for maximum sun exposure, or bow windows that expand your view, as well as your storage and seating options. 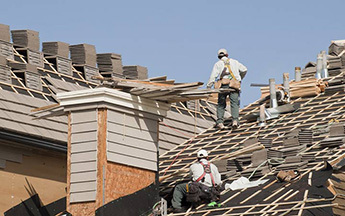 Regardless of whether you opt for roof replacement or repair, your project will be expertly coordinated by a team of fully licensed, bonded, and insured professionals that have successfully served many Toledo households. Whether you’re a handyperson or more concerned with boosting your home’s curb appeal, there’s no doubting the importance of top-quality siding—because it has to deliver aesthetically and functionally. Your doors have to stand up to a lot, especially exterior-facing units. 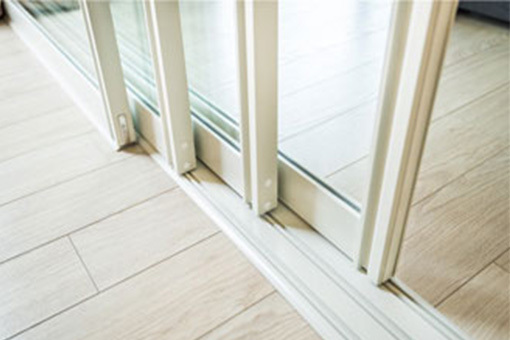 If you outfit your home with weaker, porous doors, you’re likely to incur a lot of periodic repair fees as you maintain your doors through the years. 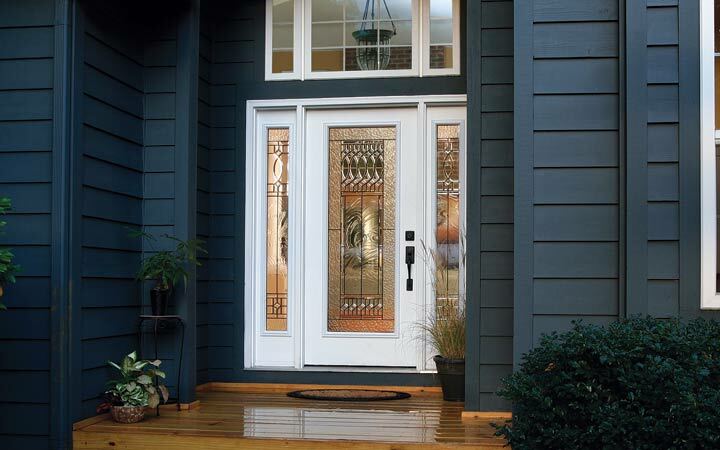 At Armorvue, our doors are built to last for decades—all while sporting little to no wear and tear. No matter which areas of your home need an update, Armorvue Home Exteriors will work with you to create a unique home improvement plan based on your space, budget, and taste. Call today to connect with one of our expert associates and discuss your project vision, or submit our online contact form now to receive up to 33% off your next project in Toledo!